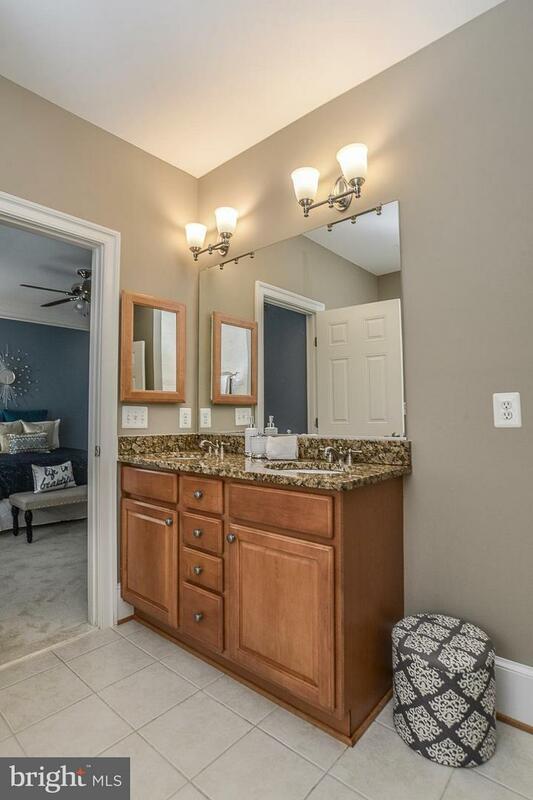 Beautifully sited home on a cul de sac minutes to EFC Metro! 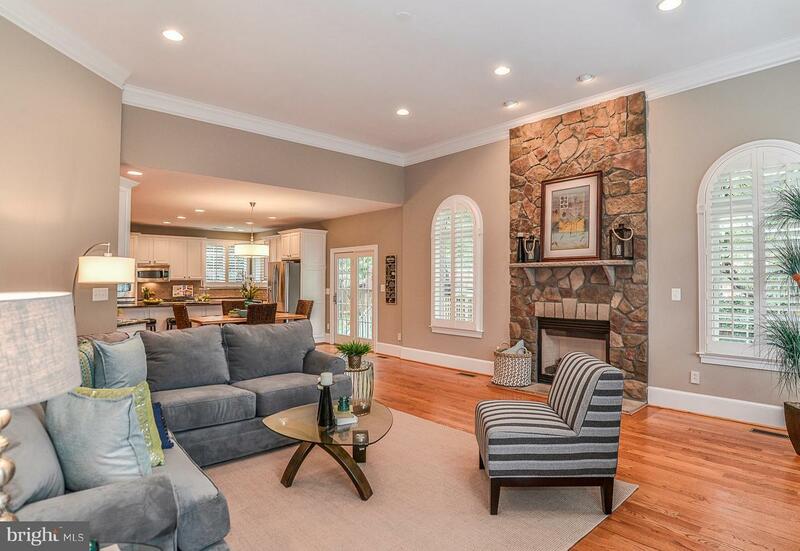 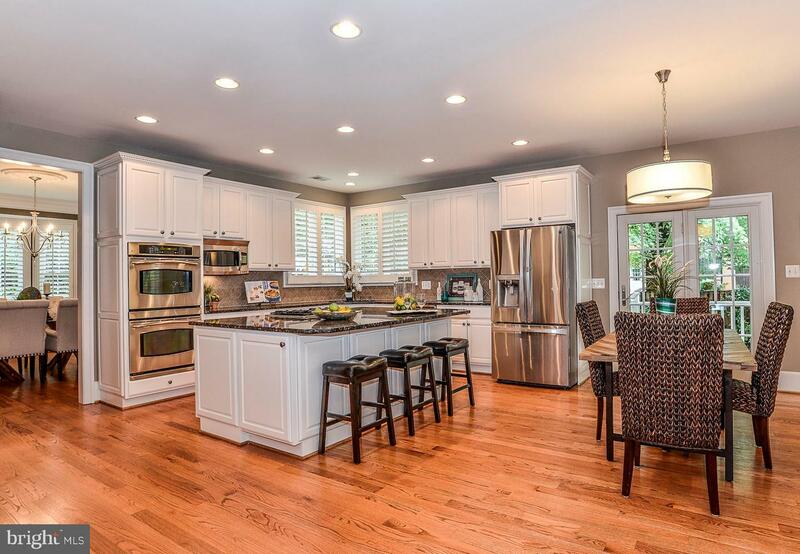 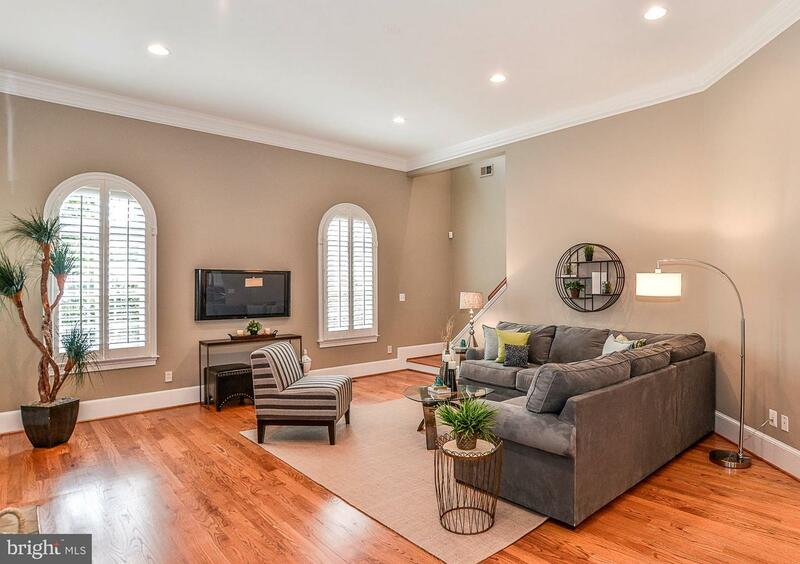 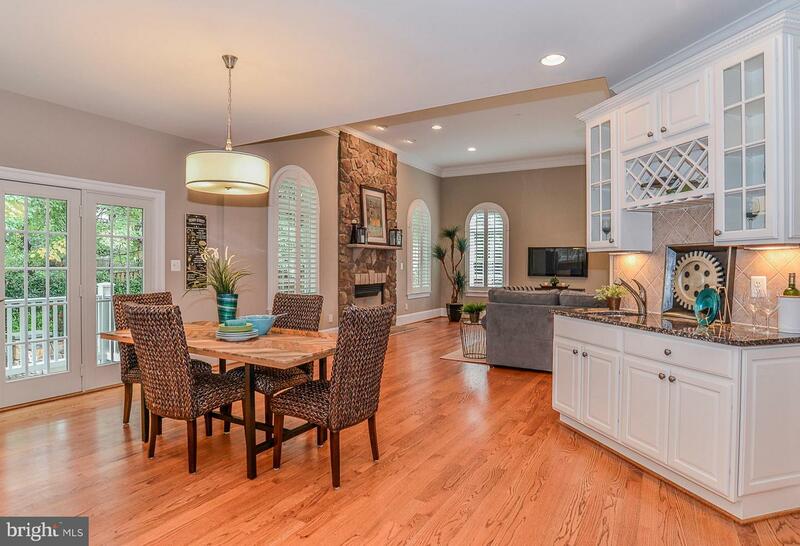 Stunning open floor plan with 9 ft. ceilings on all 3 levels. 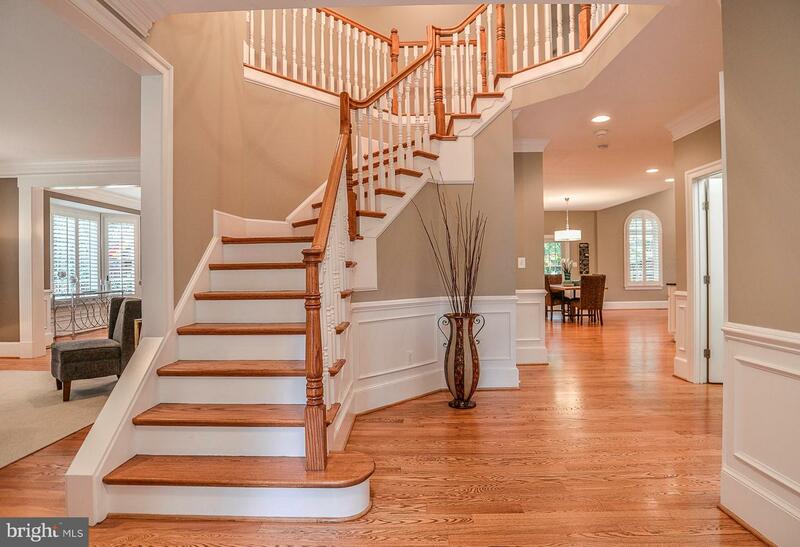 Welcoming foyer with two story ceiling, perfect for greeting guests. 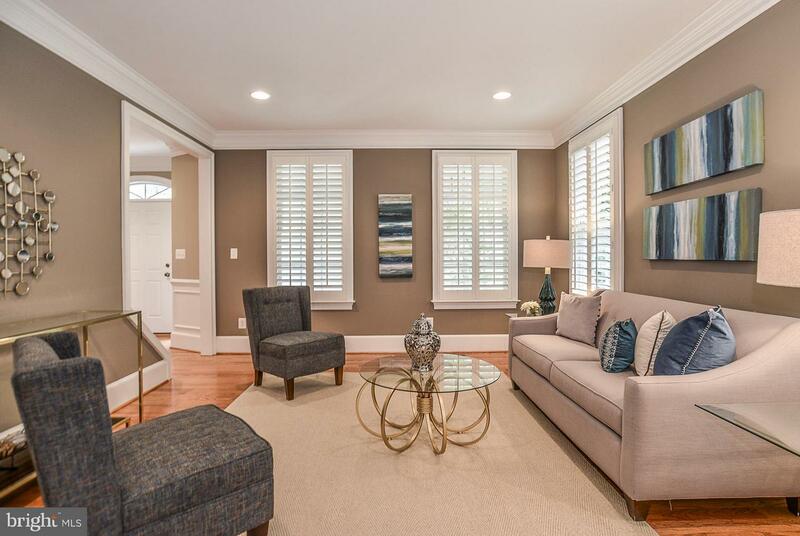 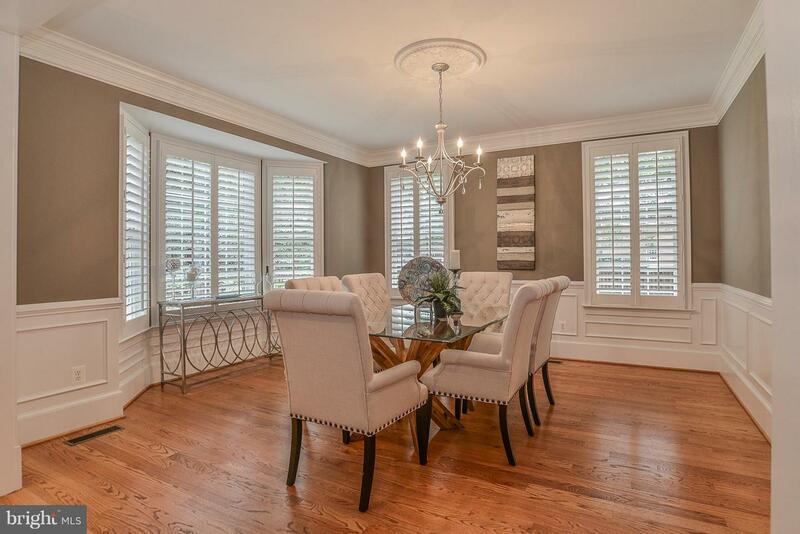 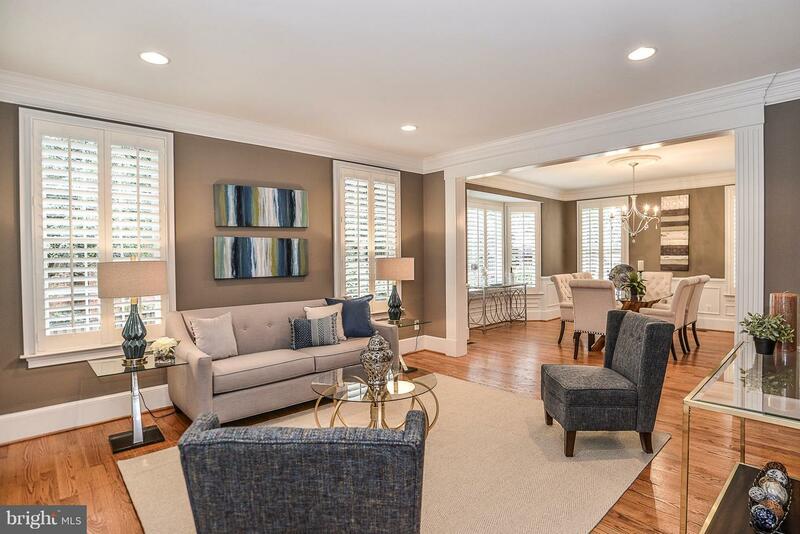 Rich architectural details, custom shutters, recessed lighting and beautiful hardwoods throughout the main level. 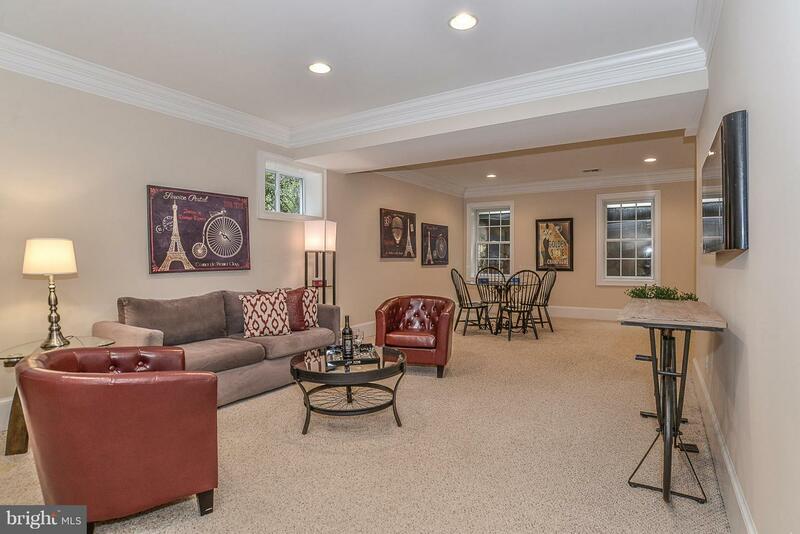 Spacious living and dining room, great for entertaining. 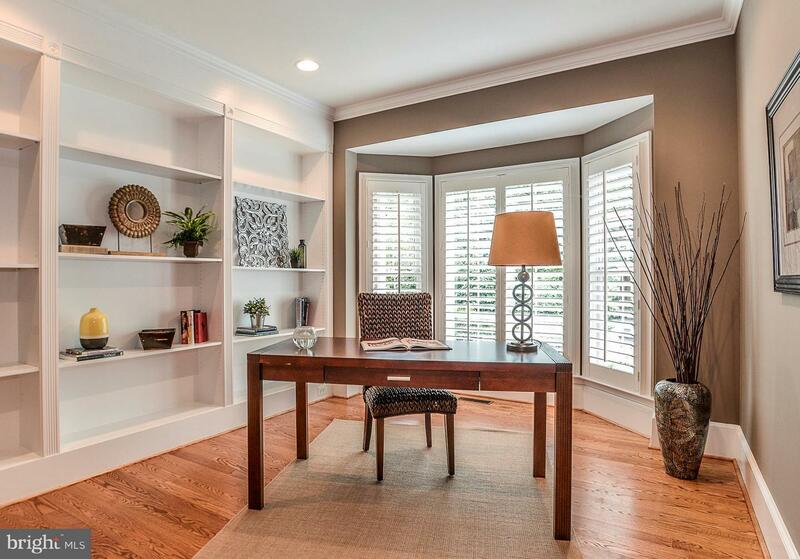 Main level office with custom built-ins. 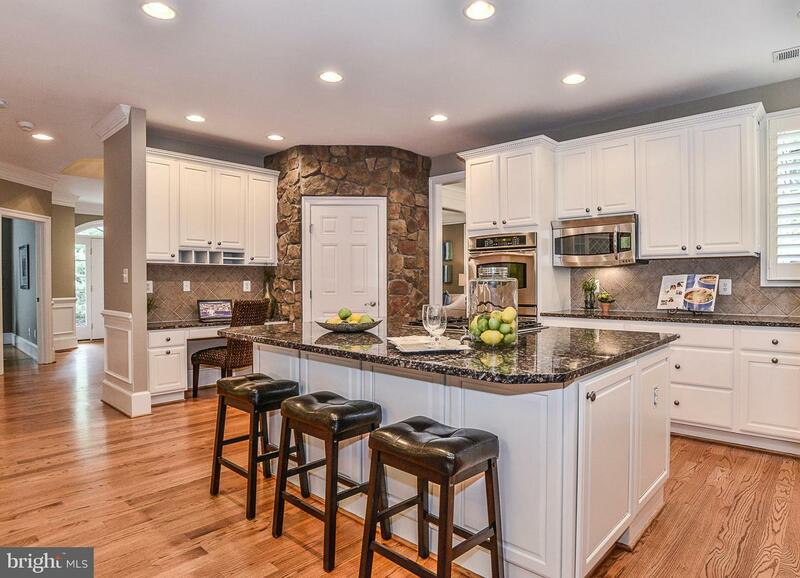 Gourmet kitchen with large center island open to family room with soaring ceiling and stone fireplace. 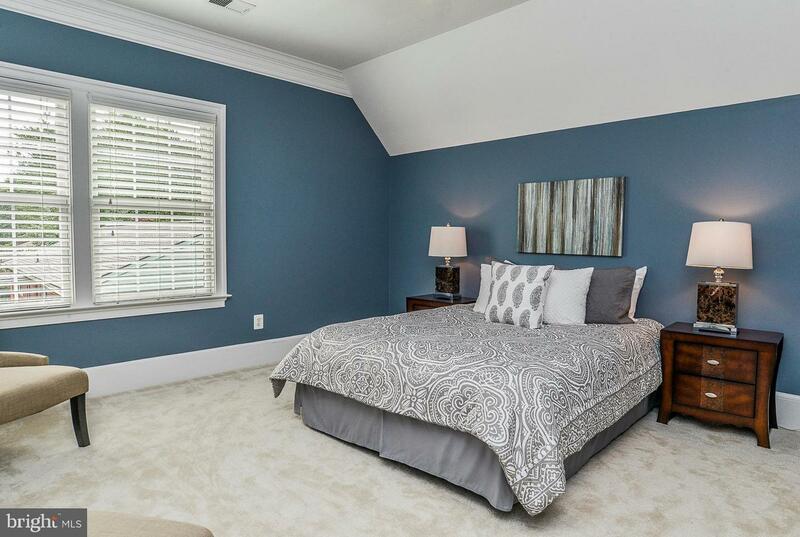 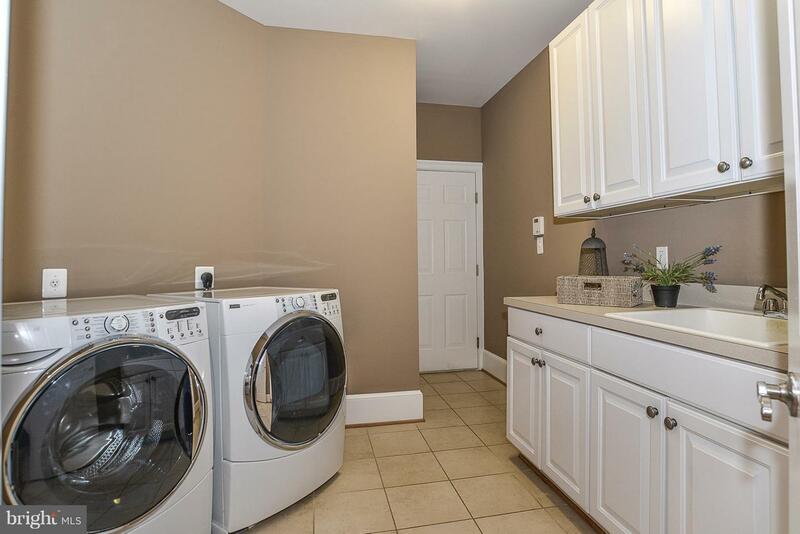 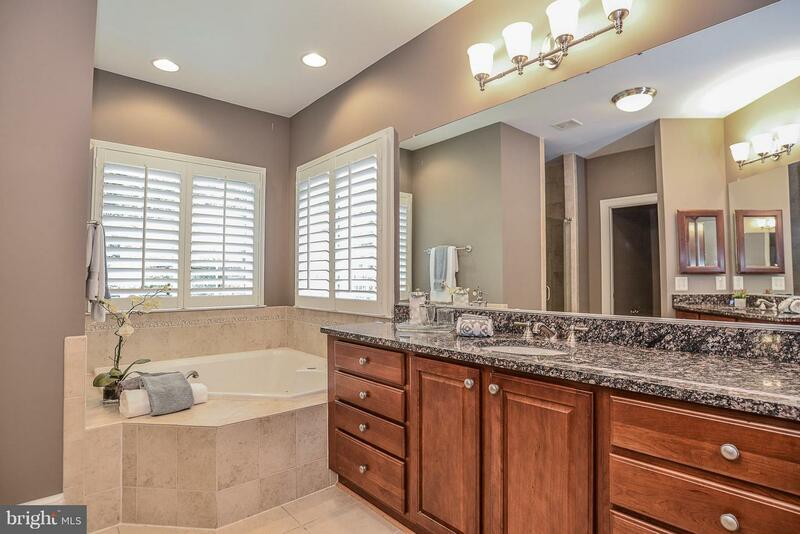 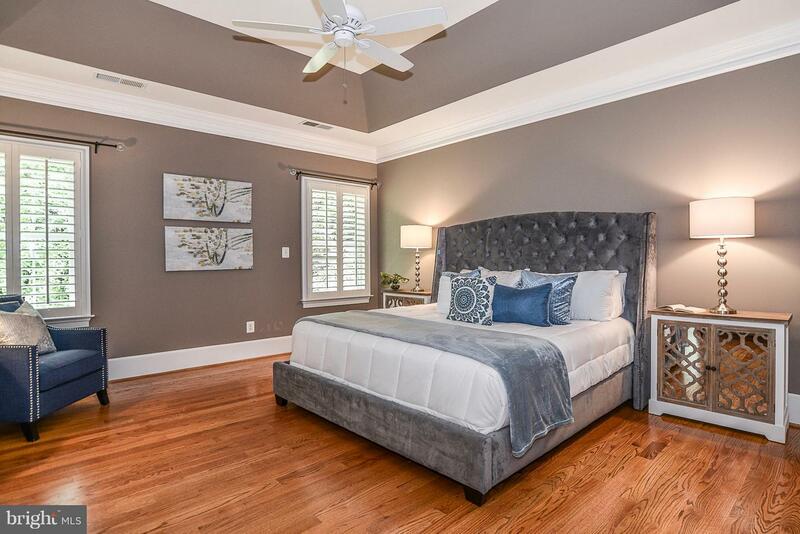 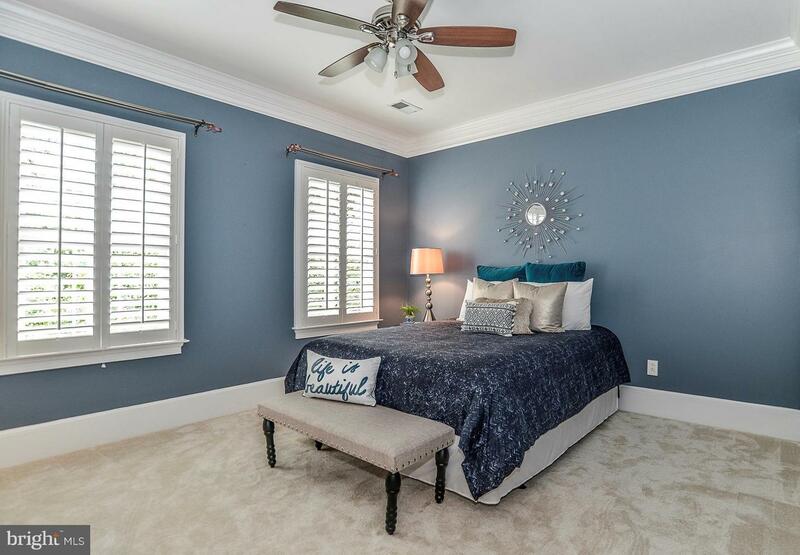 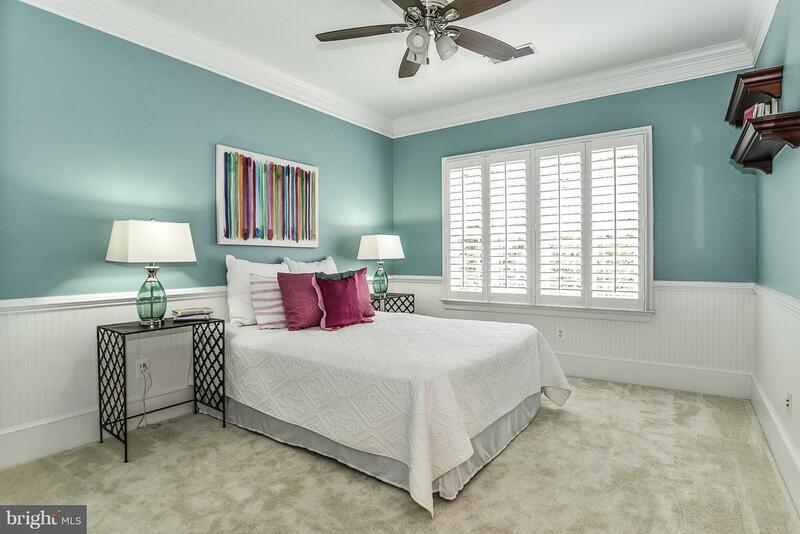 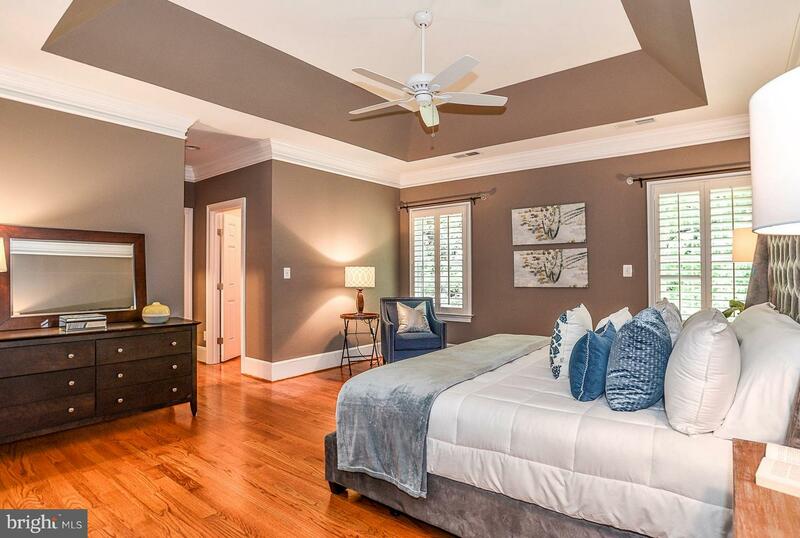 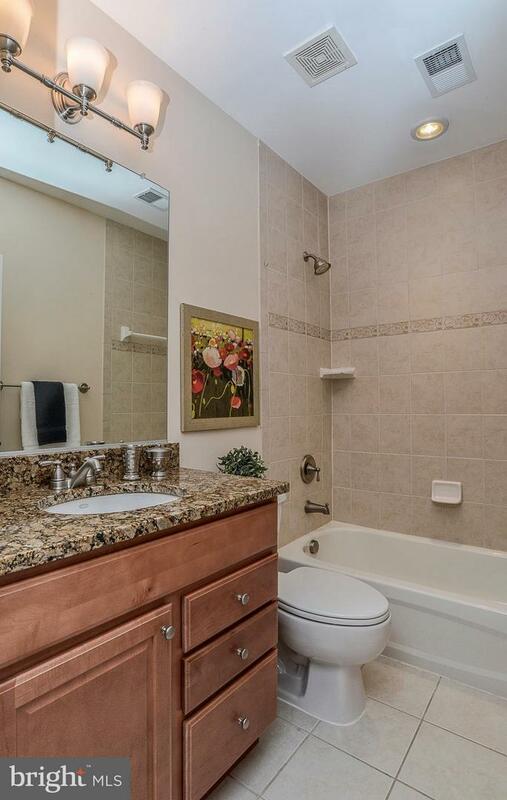 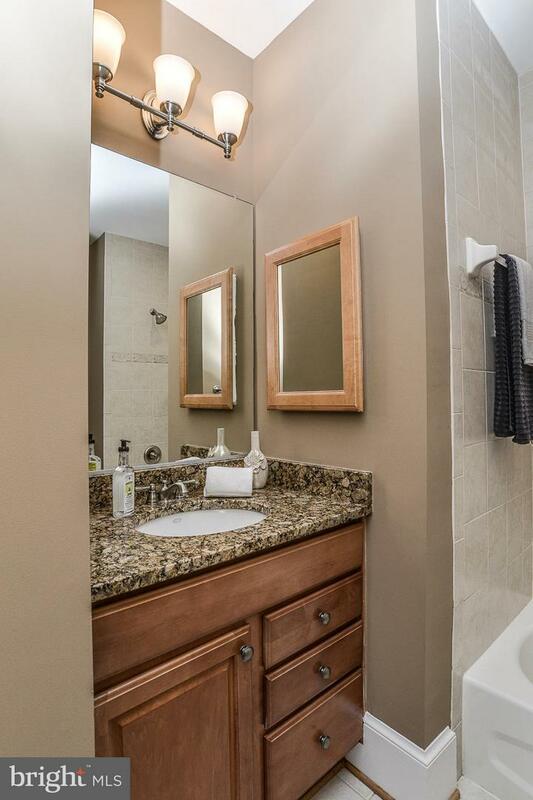 6 well proportioned bedrooms including large master suite with two walk-in closets. 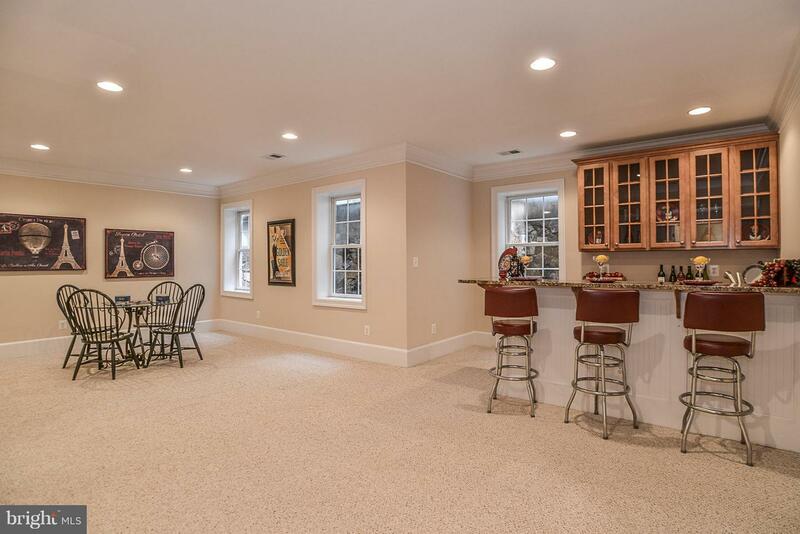 Expansive lower level with wet bar and full size windows throughout. 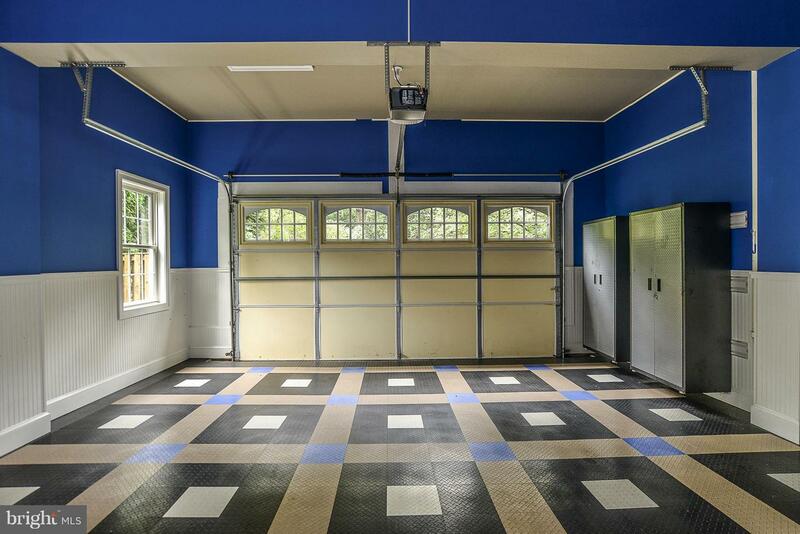 Professionally outfitted garage with loads of storage space. 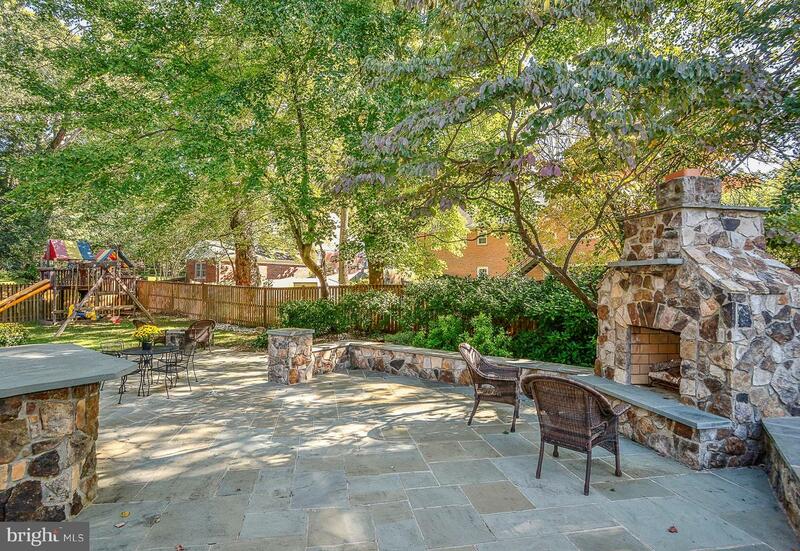 Fabulous fenced rear yard with extensive hardscape including fireplace, bar, pond, fire pit and large open play area. 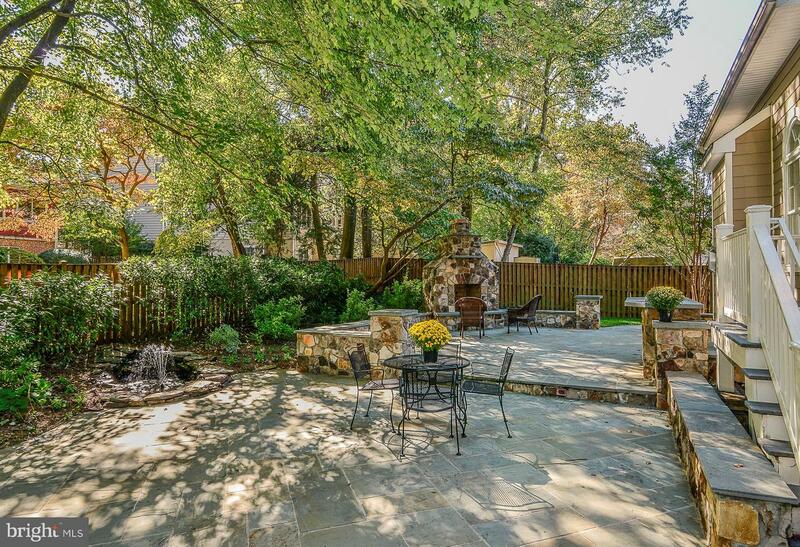 Irrigation System. 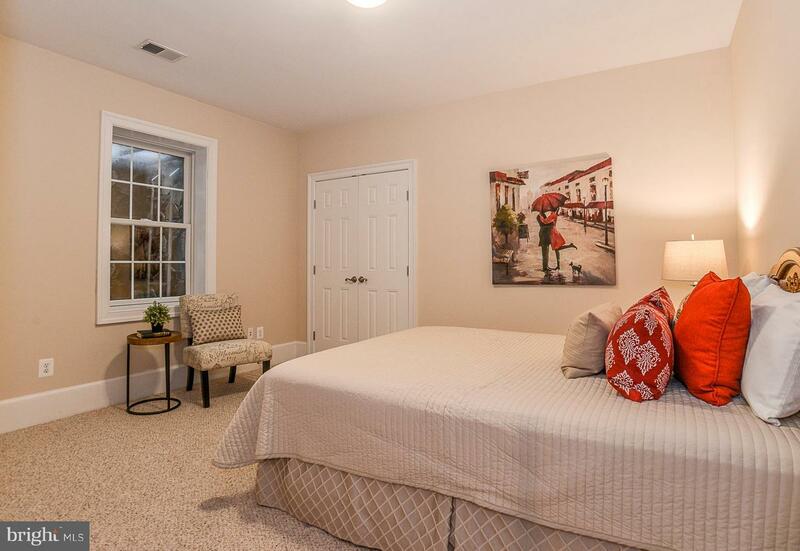 Convenient to shopping, restaurants, schools & Rt 66. 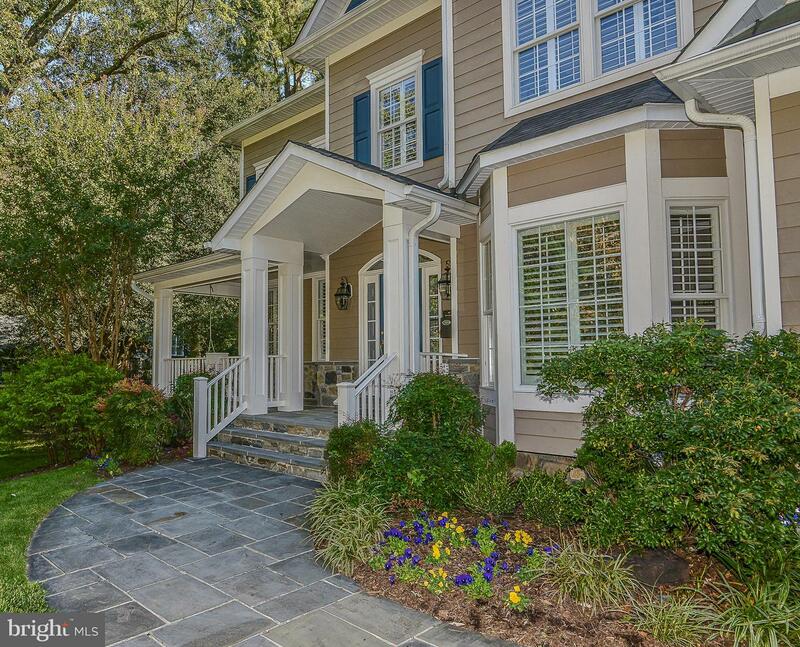 Within blocks of extensive running & biking trails. 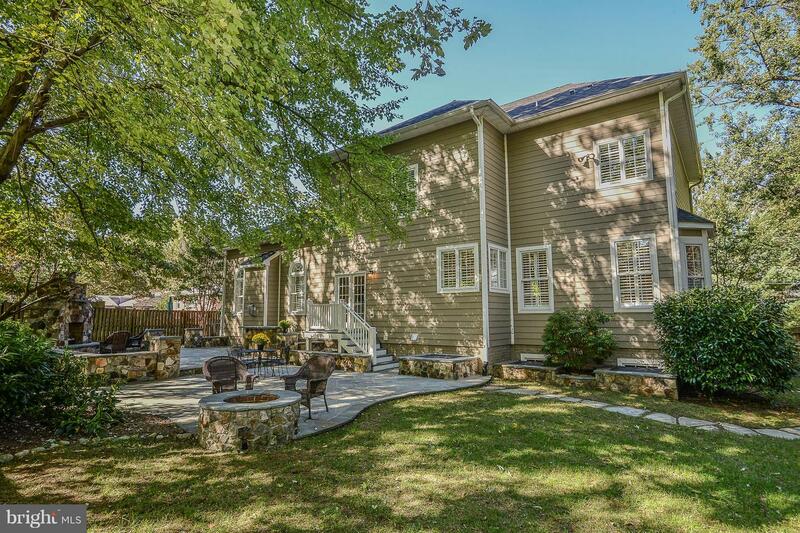 Enjoy the wonderful Community Center. 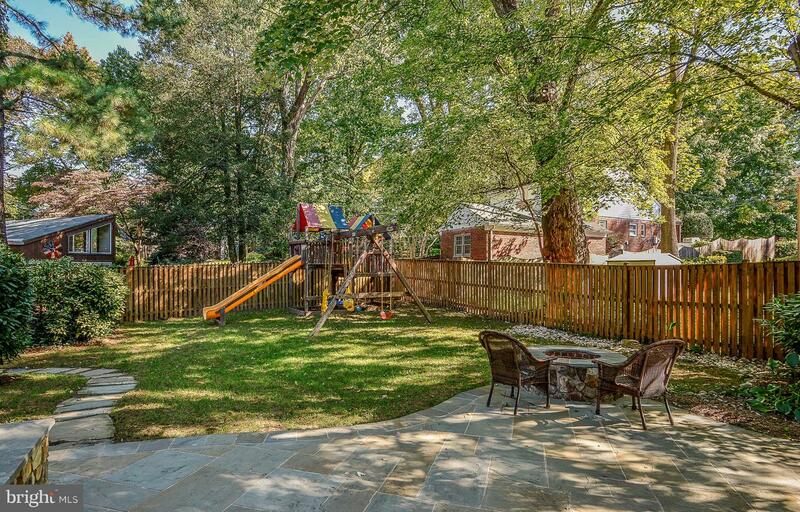 Coveted Falls Church City schools!